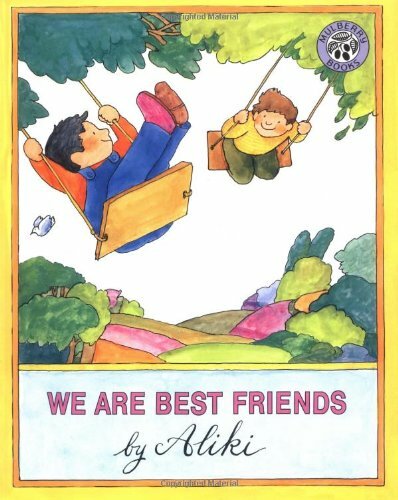 When his best friend Peter moves away, Robert has no one to play with, no one to fight with, and no fun at all. Then he meets Will -- and finds he's not the only one who needs a new best friend. Frog and Toad are best friends—they do everything together. When Toad admires the flowers in Frog's garden, Frog gives him seeds to grow a garden of his own. When Toad bakes cookies, Frog helps him eat them. 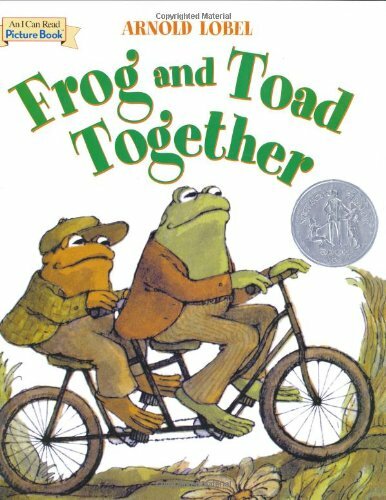 And when both Frog and Toad are scared, they are brave together. 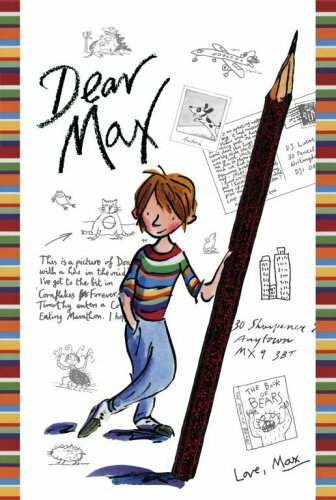 The School and Library Journal called this beloved story collection from Arnold Lobel "a masterpiece of child-styled humor and sensitivity." 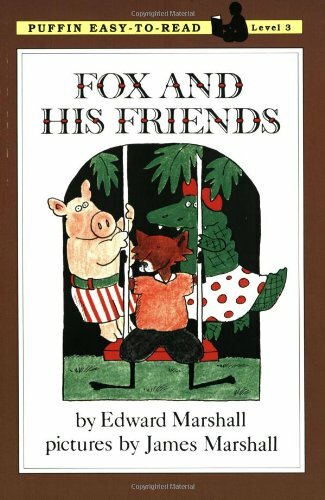 In three separate episodes Fox wants to play with his friends, but duty, in one form or another, always interferes. Let's find him a home. Wandering through the neighborhood in the early-morning hours, a stray pooch follows his nose to a back-porch door. After a bath and some table scraps from Mom, the dog meets three lovable kids. It's all wags and wiggles until Dad has to decide if this stray pup can become the new family pet. Has Mooch finally found a home? 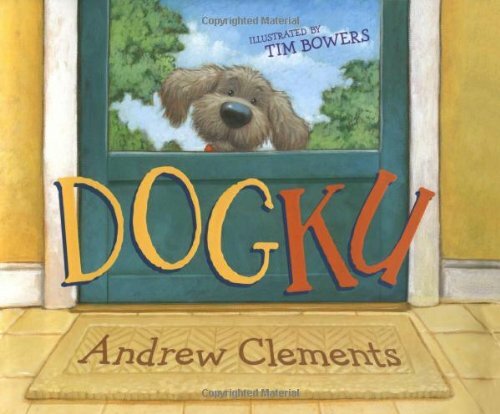 Told entirely in haiku by master storyteller Andrew Clements, this delightful book is a clever fusion of poetry and puppy dog.